There are many fairs throughout the year in which we can meet, appreciate the novelties or close interesting deals. But there are two fairs that we cannot forget. If you are a professional in the hardware industry, do you choose Interzum or Canton Fair? What is your favorite? • 24 years of industry knowledge and trends in the international market. • Extends experience in Chinese territory (which exceeds language and cultural difficulties). • Own technology, specially created to coordinate and optimize orders. • An exhaustive quality control that ensures the delivery of the material exactly as requested. On very few occasions, if you visit a fair you will get 10% of all this. 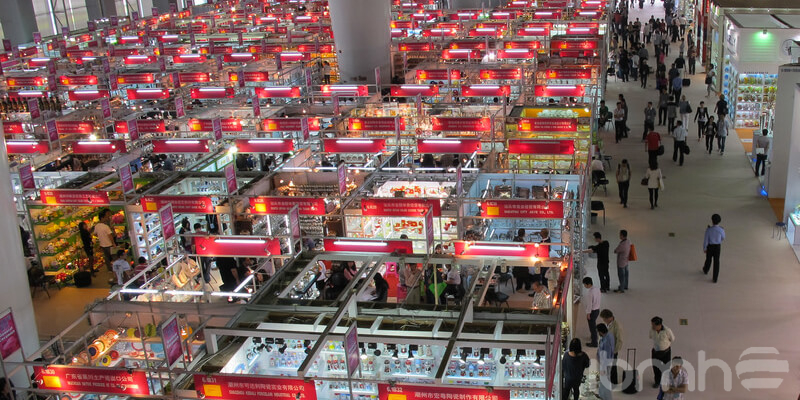 So, the next time you come to Guangzhou to one of these fairs, come at least to know us… we can save you many problems and get more benefits. Do furniture hardware professionals choose Interzum or Canton Fair? Reasons to decide. Here we give you our particular vision of these two fairs, which meet thousands of professionals of the sector every year. • Specialized in furniture hardware. • Open access to all nationalities. • Companies use this fair to show their novelties. • Presence of major international brands. • Pleasant spaces for informal meetings, lectures and information about companies. • Good fair to see market trends and collect new ideas. • Fair focused on companies with high purchasing volume. • Held in April and October. • Diverse sectors congregate, and this is very positive if you are a professional that not only works with hardware. • Exclusive access to foreigners. Chinese, just as companions. • Small and very large stands. Many companies or contacts to make. • Ideal fair to locate new suppliers to open a new line of business. • Presence of visitors from neighbor countries: India, Russia and other places in China. • Fair accessible for companies with a medium volume of purchase. So, if you want to know your ideal provider for your business (and even if we are just what you need, but you do not want to work with us… nothing happens, we forgive you) you must focus to make several trips to both fairs and devote a lot of time to your selected suppliers. Eat, dine, visit and keep in touch with them assiduously. Fairs are just the first step in a long process. 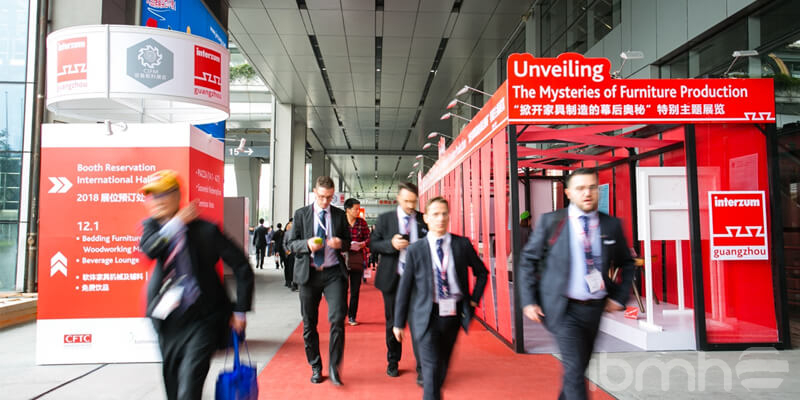 So… do furniture hardware professionals choose Interzum or Canton Fair? There is no right answer. Depending on your profile and your target. We hope that our perception of both fairs will help you if you are thinking of coming soon to some of them. But if you know them and think you can contribute something else, we look forward to hearing from you! Leave a comment!